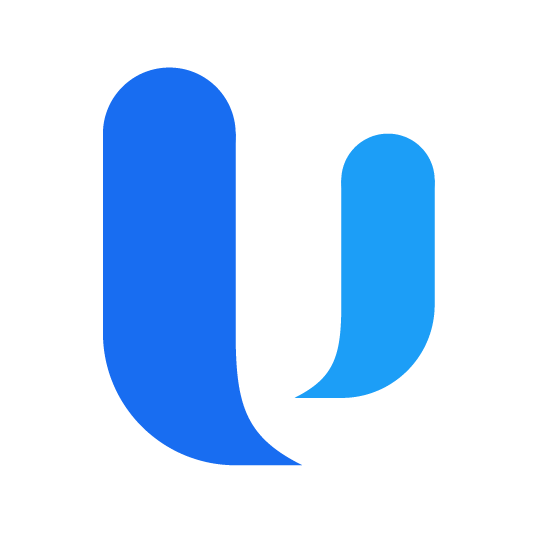 Does Upteamist offer support during its 30-day free trial? Does Upteamist support users with disabilities? Upteamist wants to provide an intranet platform that can be used by all, so we are working hard to make the platform comply with American Disability Act (ADA) standards. Upteamist's goal for each release has been to achieve a score of 75% on ADA testing standards, with the ultimate goal being 95% in upcoming releases.